Jonathan Kozol has chronicled his psychiatrist father's descent into dementia in his new book "The Theft of Memory: Losing My Father One Day at a Time". 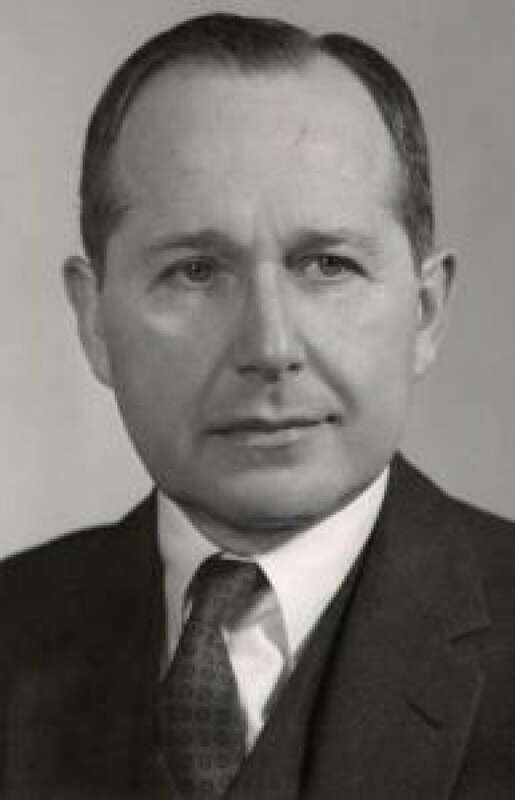 Renowned Boston neurologist and psychiatrist Harry Kozol spent his life diagnosing others. But as he approached his nineties, he had to make his most difficult call yet: diagnosing himself with Alzheimer's. I can pinpoint this as a neurologist," he said. [...] He said that the amnestic spells were "clear-cut indications of degeneration of the cells in the cortex of the brain and in the hippocampus. - Jonathan Kozol writing about his father in "The Theft of Memory"
Harry's son, Jonathan Kozol, has chronicled his father's descent into dementia in his moving new book "The Theft of Memory: Losing My Father One Day at a Time". The senior Kozol never lost that psychiatrist's view of his own mind, and the two became much closer over the last years of his life. 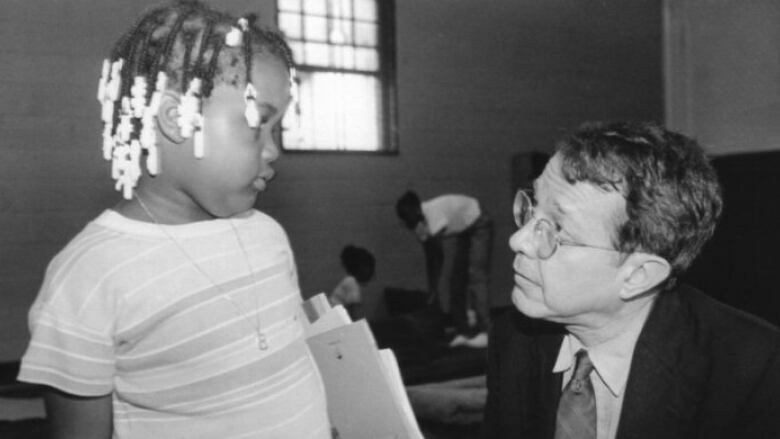 We spoke to Jonathan Kozol in Boston, Massachusetts. Do you have a story about living with Alzheimer's? Share it with us on Twitter, Facebook, or via email.